How to Excel at Engineering – Expert tips for success! Are you one of those engineering students focused on achieving your goals in the most efficient way? 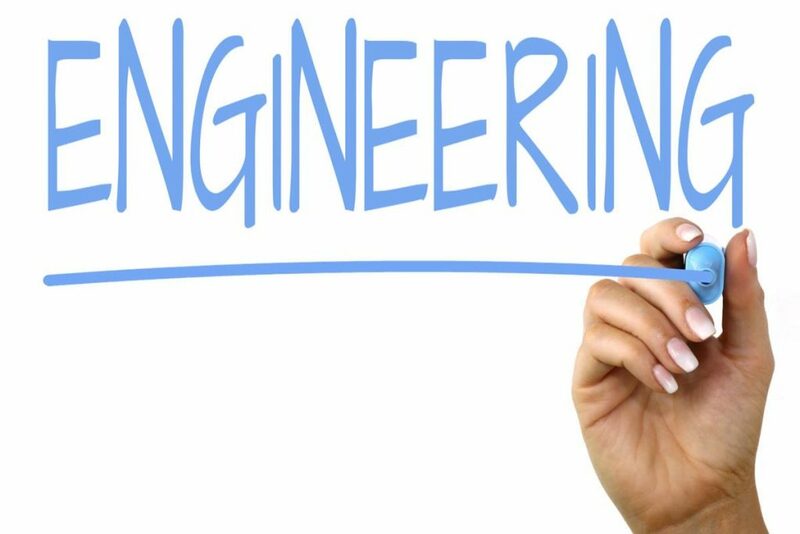 Here are some useful tips given to you by the experts themselves on how to excel in engineering! Is your idol the man who invented the most sought-after smartphone of this age, Steve Jobs? Well, then find out more about how he got to where he is now. Try to instil the leadership and entrepreneurial qualities in yourself too. Get as much hands-on experience as possible while studying. This on your resume is what will look most appealing to an employer and make you stand out from the rest. The people you know are as important as the knowledge you have. Introduce yourself to lecturers and other speakers who may visit too. If you are studying one of the engineering courses in Sri Lanka in a well-known institute like CINEC, there are plenty of events and other team activities to take part in. Work together with others and learn to build up team spirit as you will be working in teams at each point of your career. Previous Post Fa Hien Caves Kalutara Sri Lanka – A journey through time!